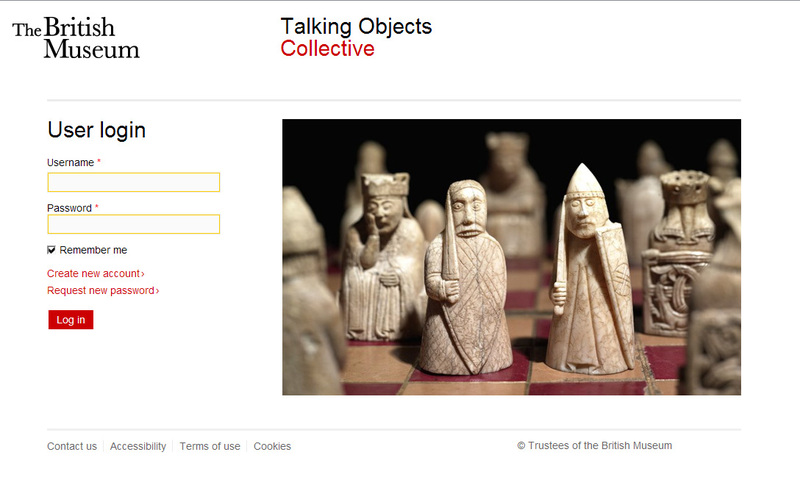 The British Museum wanted a website to enable groups to discuss objects from the museum online, but in private forums. This site features private file handling for images, videos and documents. 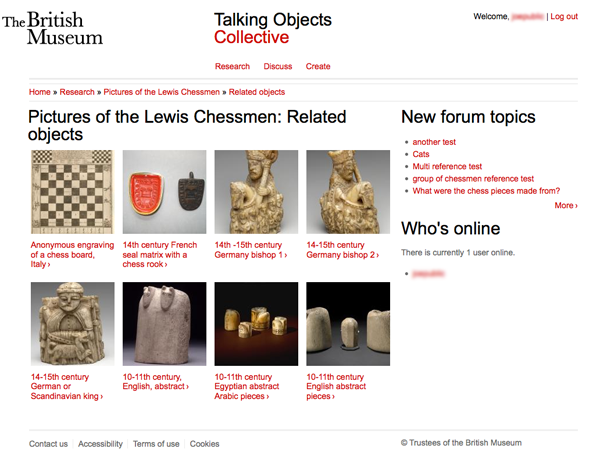 Each item can be referenced from Forum discussions, and the discussions about each object are linked to from the object's own page. Fonant worked closely with web developers from the British Museum, and in partnership with Tellura Information Services who provided graphic design and usability expertise.